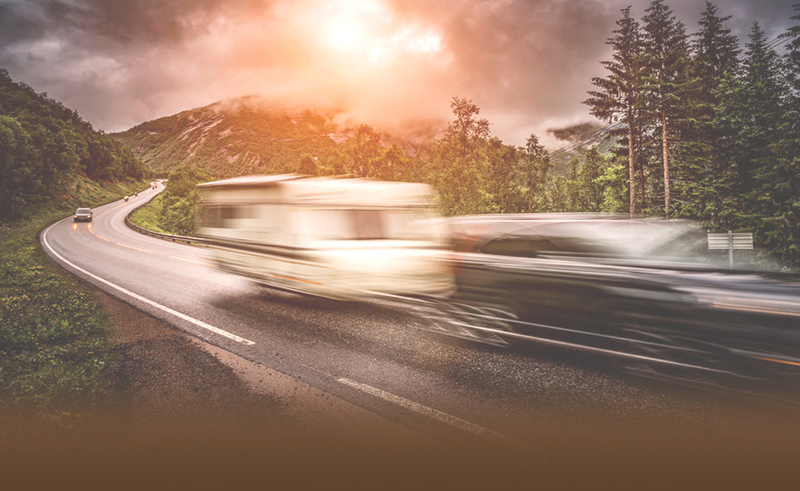 Rush RV offers the absolute best in RV service and repair. We proudly service the Holly Michigan and surrounding areas. Our experienced and knowledgeable team will take the time to help you get exactly what you want. We provide a full service maintenance department that can get you back on the road in no time. 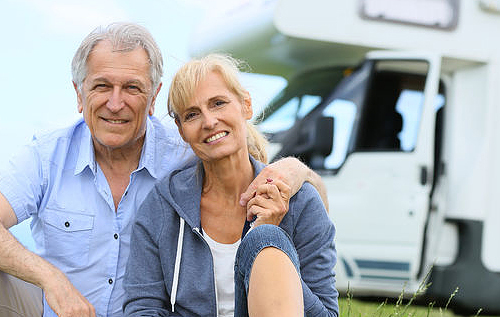 We also provide quality RV rentals to those who want to experience the RV lifestyle, without the cost of owning one. Our team at Rush RV is looking forward to the opportunity to show you why our customers continue to recommend us and return for all their RV needs. We will meet your needs, exceed your expectations and get you on the road with a smile! 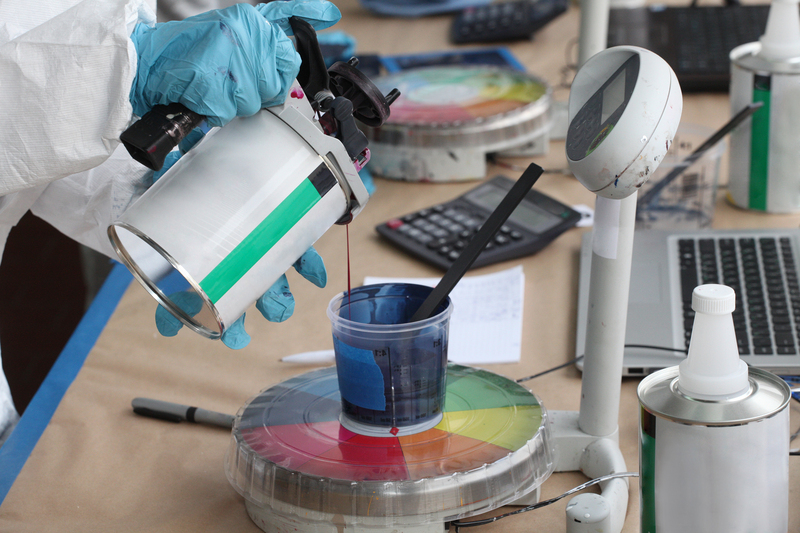 Our top notch team provides 30 years experience in collision repair and paint. From the largest, elaborate paint schemes to small area touch ups, Rush RV provides excellent customer service along with our hand-picked skilled tradesmen to tackle even the most difficult repairs. Fridge isn't working? Slide won't go out? Just need a door latch? Rush RV can help you with all your service and parts needs! We offer camping packages starting at $400 per weekend. You choose your local campground and reserve your time frame. We deliver your full service travel trailer and get it set up for you. 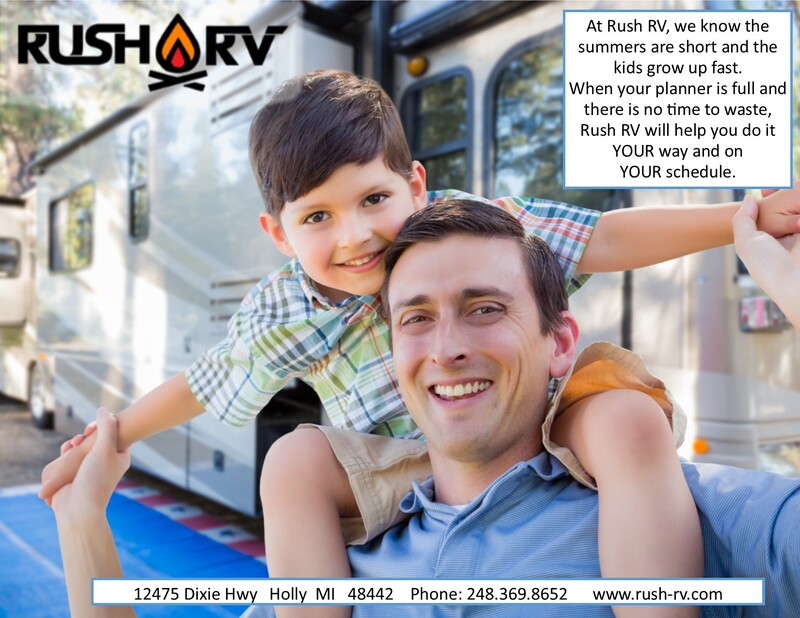 You simply "show up" at your scheduled time and your luxurious camper is ready for you! We even come back and pick it up after you have gone home. Roasting marshmallows and making s'mores with the family has never been easier! Reserve your "away" today! Rush RV derived our reputation from quality workmanship. We value our customers and want to provide the best service and products. Our dedicated and knowledgeable team strive to be the best in the industry. If you have experienced our services, please leave a review with google and let us know how we did!